We are Ben and Brian Marsh. 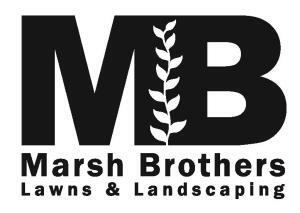 Together we run Marsh Brothers, a quality lawn and landscaping company in Winston-Salem, North Carolina. 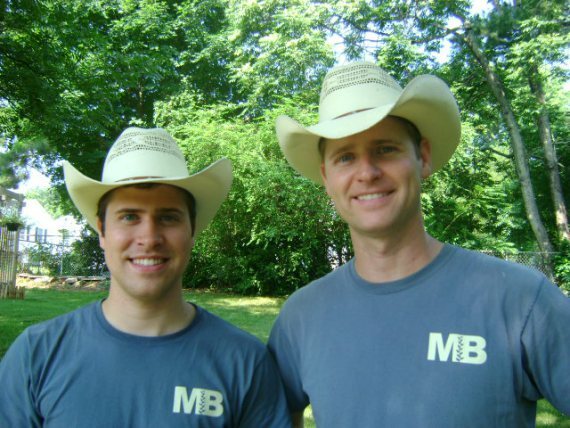 We do everything from regular maintenance to specialty projects and are committed to making your lawn look incredible. 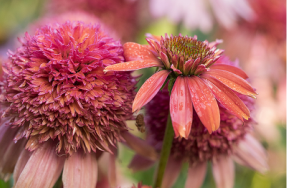 Learn more about your lawn and landscaping needs by visiting our blog! Pictures are worth a thousand words. Look at past projects we have completed. 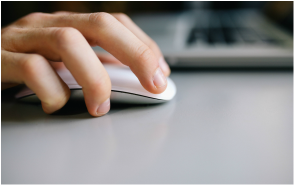 Ready for a free quote? 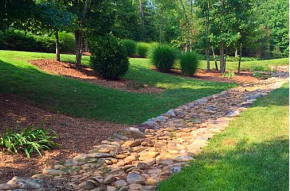 Contact us regarding your landscaping needs today!